When you buy 1 gallon of milk and 1 Nabisco cookies you get free Nabisco cookies (up to $4.19) with this SmartSource printable coupon (you can print it twice) available today only on Facebook. Visit the “Cookies and Milk” tab and then look for “Print Coupon” orange button. Only the first 75,000 get this coupon today. This coupon expires Friday, July 23. Nabisco will continue to offer a high-value coupon on the first Monday of each month. My ink cartridge died right before printing this coupon, so it came out with only black ink. Can I still use it? My local store said it is a fake. How do you know if a coupon is counterfeit? 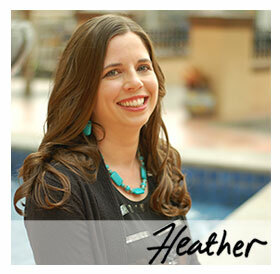 Heather I love your site. I get so many goodies because of you!!! I just clicked on site and offer already closed. Does the coupon work if you buy 2 gallons of milk? Thx. Betty – The coupon states you must buy 1 gallon of milk and 1 package of Nabisco cookies to receive a free package of Nabisco cookies. Next post: Kroger Summer Sweeps: 2nd Round, Win Again!